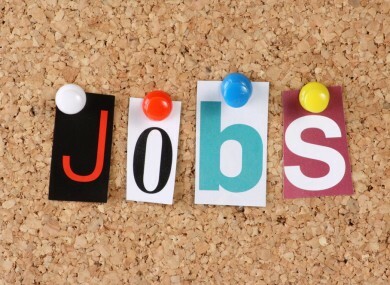 MORE THAN 180 jobs have been announced today in companies across the country, mostly supported by Enterprise Ireland. Expansion by cooked meats producer Green Farm Foods in Westmeath will lead to the creation of 30 new jobs. An investment of over €3 million by O’Brien Fine Foods in Kildare will create 51 new jobs at its Timahoe meat plant in the next three years. A further 53 jobs in the next three years were announced by Swift Fine Foods, producer of ready meals, in Monaghan. In Dublin, a company offering support services for gaming systems, Stream Global Services, said it plans to offer more than 50 permanent positions in Dublin with another 200 seasonal positions focusing on technical support. The jobs announcements were welcomed by Minister Richard Bruton. Email “Over 180 jobs announced across the country”. Feedback on “Over 180 jobs announced across the country”.